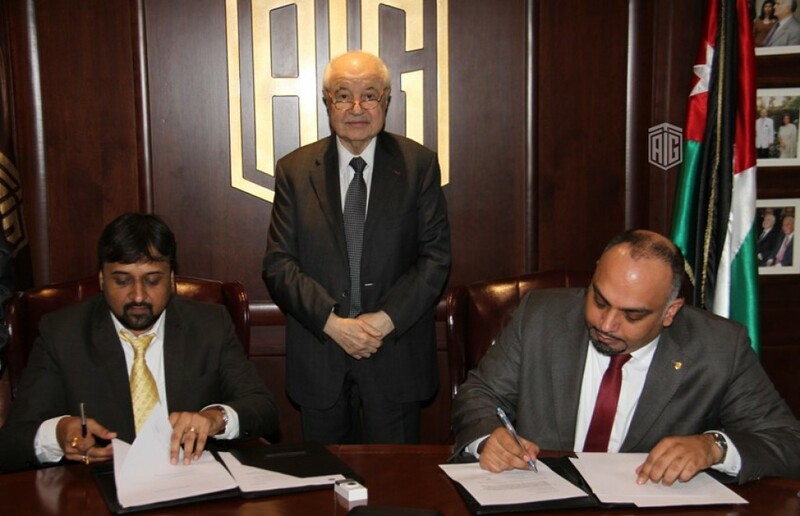 Bengaluru, Apr 11, 2019 (Issuewire.com) – Dr Talal Abu-Ghazaleh approved a cooperation deal with Fusion Informatics in aid of his spirit to launch AI services at TAG Global. He said, “Artificial Intelligence solutions are encouraging technologies for business automation and powerful service delivery”. These technologies will have a direct influence and vital constant method for business consumers, he continued. Mr Ashesh, CEO of Fusion Informatics, said: We endured in advancing AI and Machine Learning solutions to improve automation on the market that makes outcomes. We have developed strong machine learning patterns for our potential customers. Our relationship with Talal Abu-Ghazeleh Artificial Intelligence enables us to leverage the blended AI solutions to solve complex business problems for our consumers in Jordan and the field across all enterprise verticals. Founded in 1972, TAG. Global is a world’s one of the extensive professional and educational services producing company for different markets. The company promotes its assistance by using high-quality models in more than 100 places worldwide in Arab countries, North America, Africa, Europe, and Asia. With more than 100 offices worldwide and non-exclusive necessary cooperation agreements with several systems and individual firms, thus allowing it to prefer a firm best adapted to its customers’ needs in essentially every country in the world. Fusion Informatics is the world’s premier driving software Development Company for Artificial Intelligence, IoT, Blockchain and Enterprise Mobility solutions. They are the B2B determined firm intended to produce innovative AI solutions for businesses with their I.T requirements. Since 2000, they have proficient innovators in advanced technology presents supply chain method for business. Fusion Informatics is excited about supporting the enterprises, committed to advancing customers’ business by performing Artificial Intelligence. Our technology enables our users to swiftly enhanced achievement and builds new possibilities.